Don’t expect Halo 6 to be shown during Microsoft’s E3 2017 event. 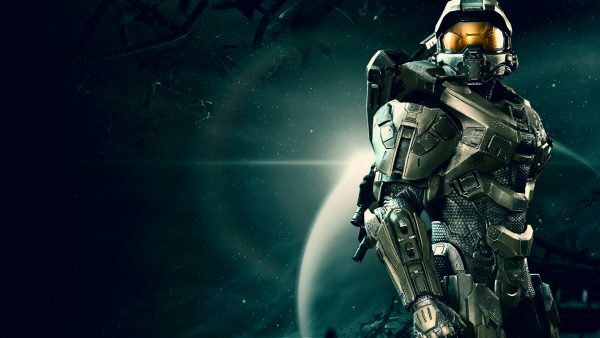 Not that we expected it, because Phil Spencer said in March Halo 6 wouldn’t be there, but it’s worth repeating just so Master Chief fans aren’t disappointed when the big day comes on Sunday, June 11. 343 Industries community manager Brian Jarrard reiterated Spencer’s comments over on reddit, stating that while the studio will have “a little something at E3” for fans, “it’s not related to the next major entry in the franchise” (thanks Gamekyo). It’s quite possible 343 could be teasing a Windows 10 release for The Master Chief Collection or Halo 5, considering Halo 6 will hit PC – you never know. We’ll have to wait and see what happens when Microsoft’s presentation kicks off at 2pm PDT/5pm EDT/11pm. Expect more Master Chief in the future, then.